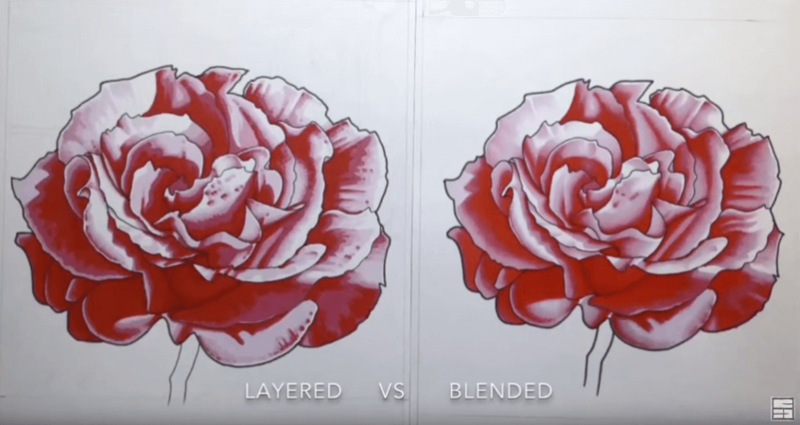 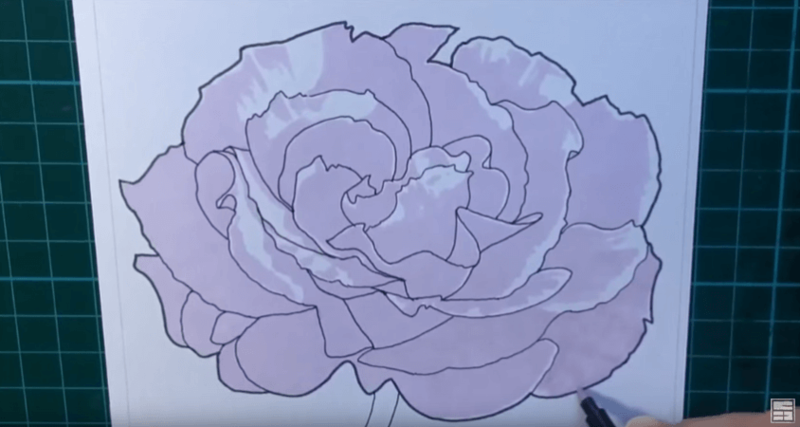 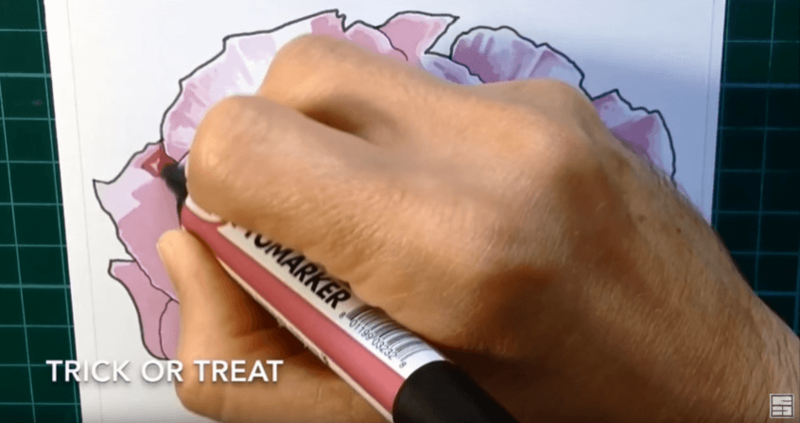 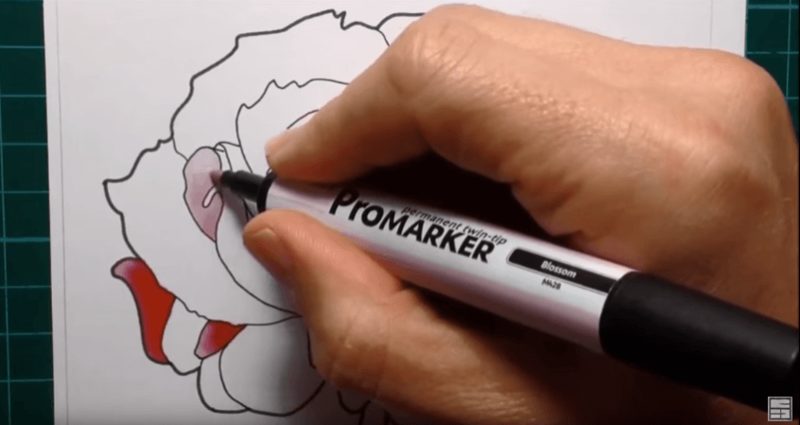 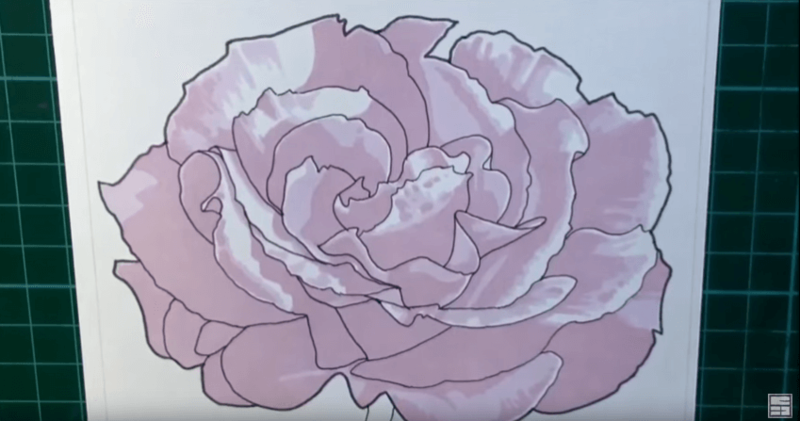 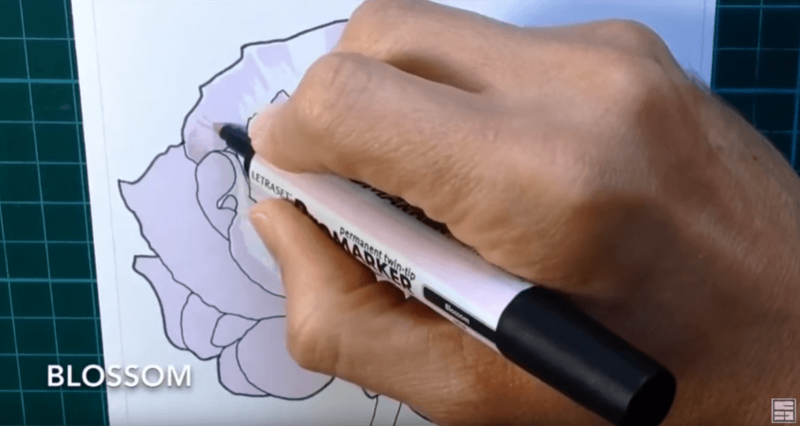 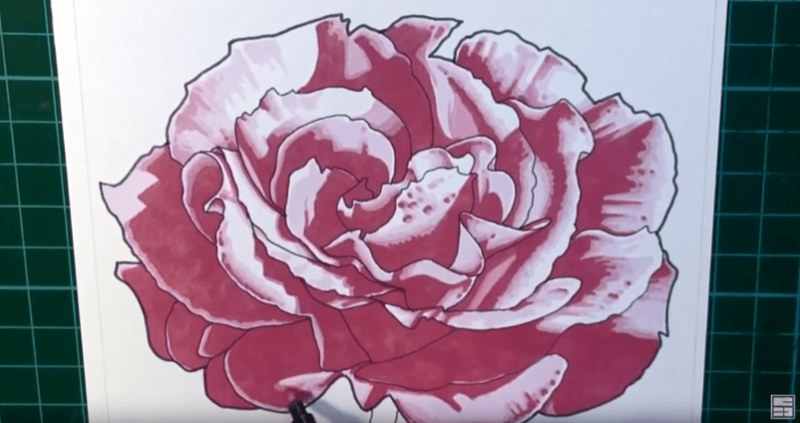 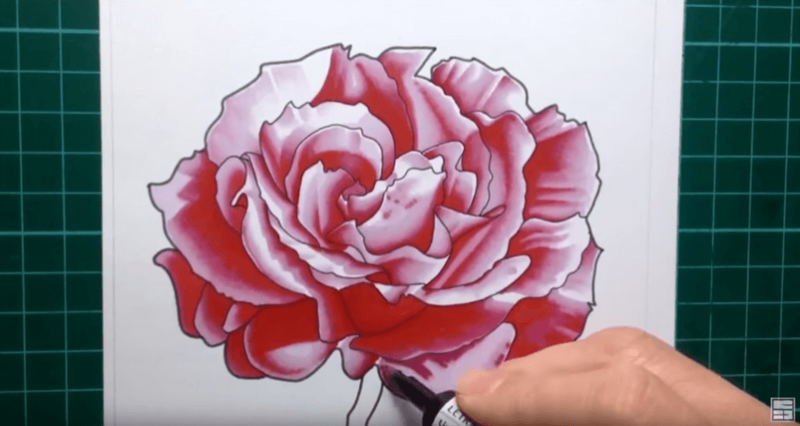 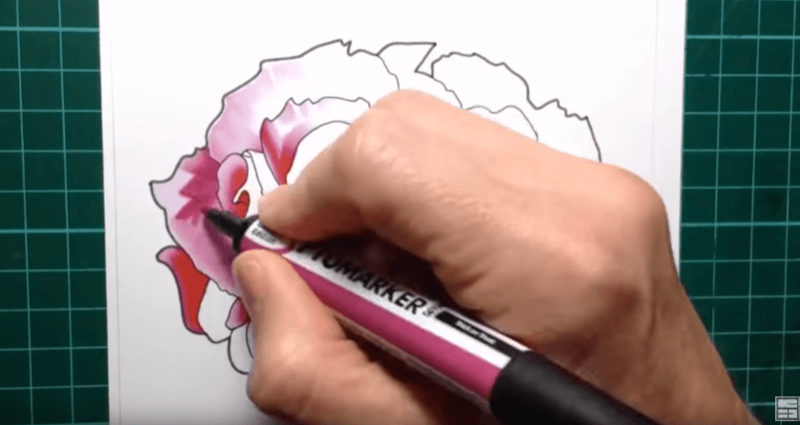 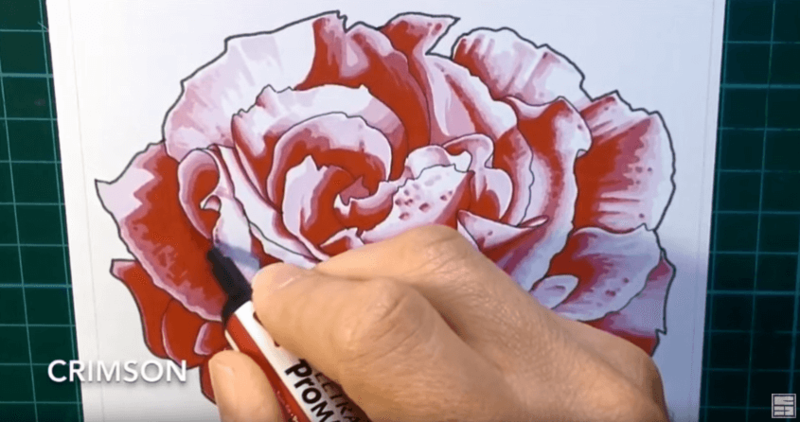 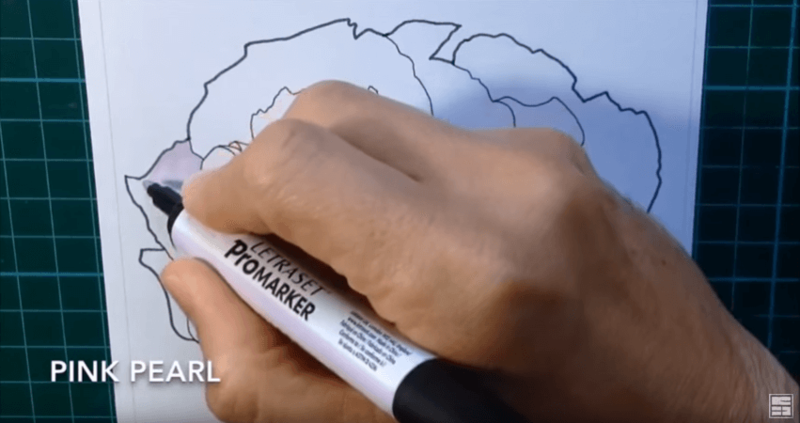 A Promarker tutorial where I compareof 2 different ways to colour a Rose drawing using marker pens: a layered approach versus the classic blending of the colours. 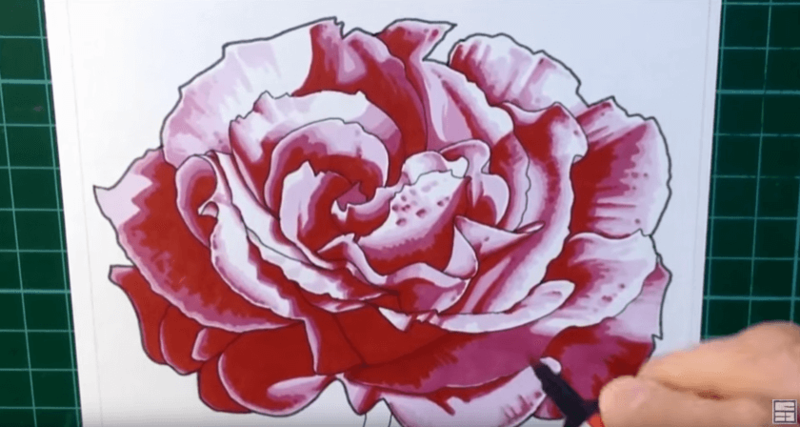 I demonstrate both techniques using the same Promarkers and the Blender pen on the same Bristol Board paper. 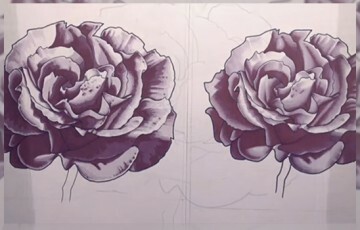 Layering invloves putting down successive layers of colour, from light to dark and letting the ink dry inbetween. 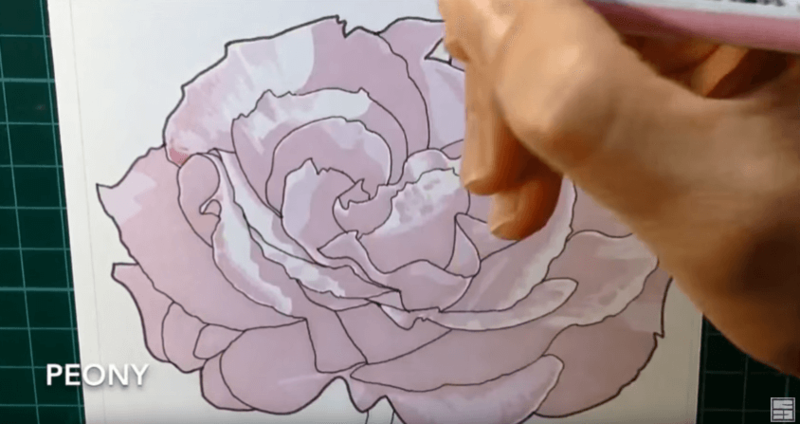 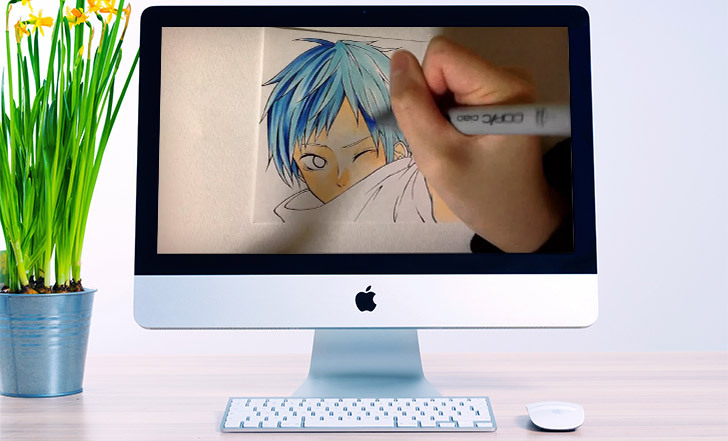 Blending is where you try to blend the colours as you go along, drawing quickly to blend the colours before the ink dries out! 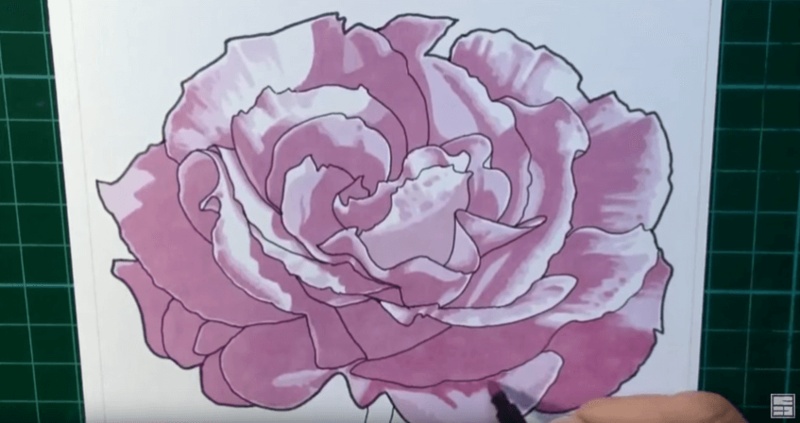 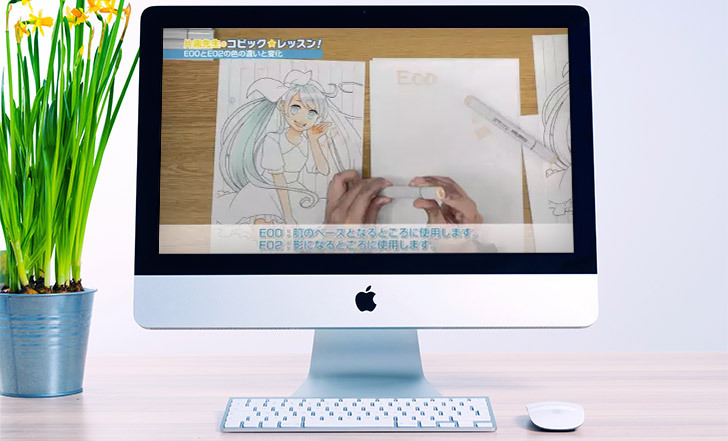 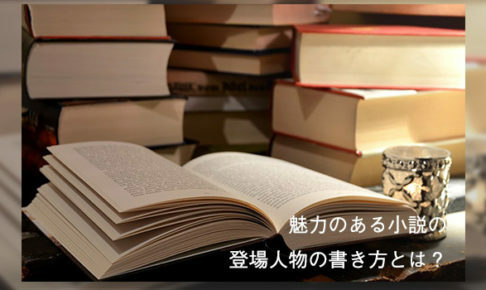 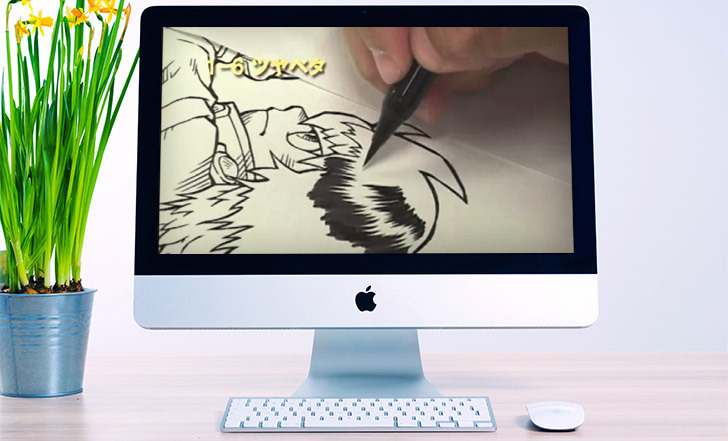 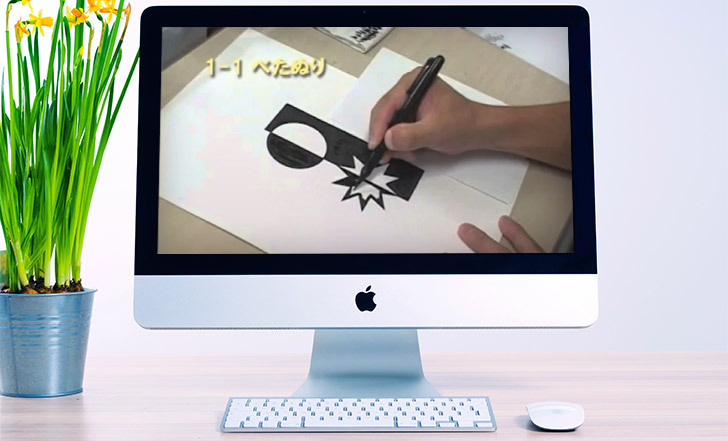 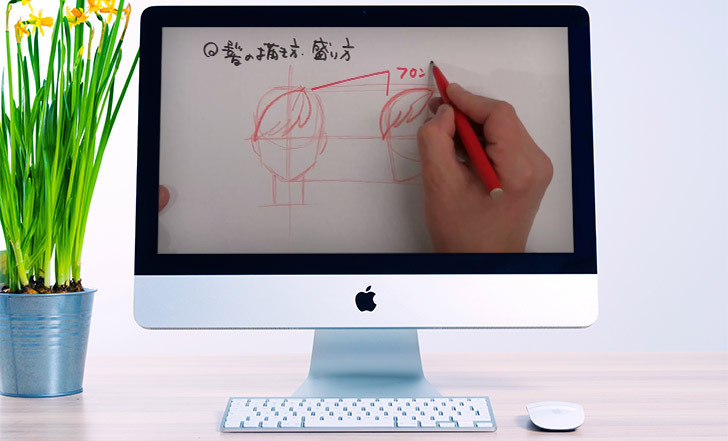 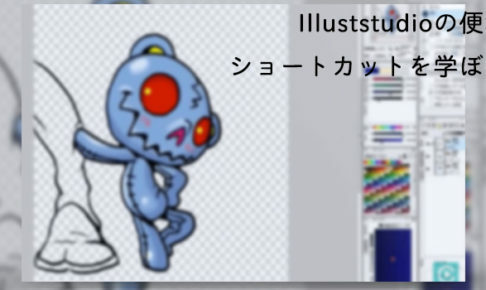 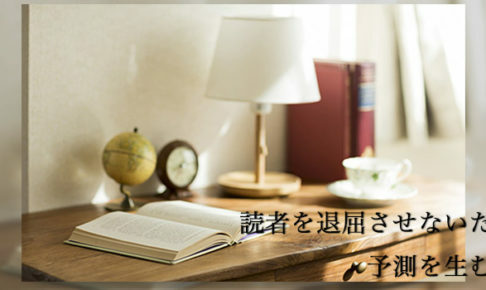 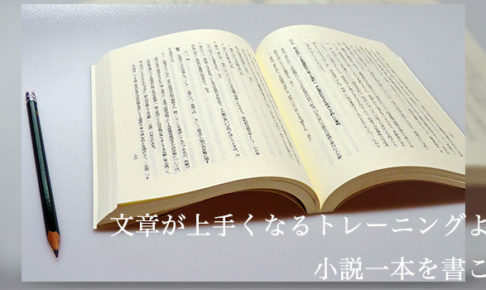 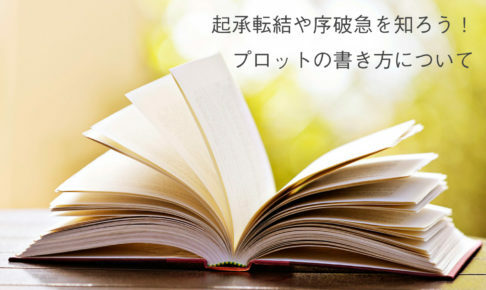 MORE VIDEOS, hints, tips and other artworks?